Musical Theatre Camp for Adults Starts Wednesday! There are a few spaces left for the Musical Theatre Camp for Adults that starts on Wednesday, February 3 at 10 a.m. This is a nine-week session where you will learn dances, songs and scenes from your favorite musical theatre shows such as West Side Story, Kiss Me Kate, Oklahoma and more. Each session includes workshops on theatre games, improvisation and acting for the camera. Discover the performer in you and shine like a Broadway Star! Only $10 per class. Register via WebTrac or come on over to the Recreation Center a little early and register at the front desk. 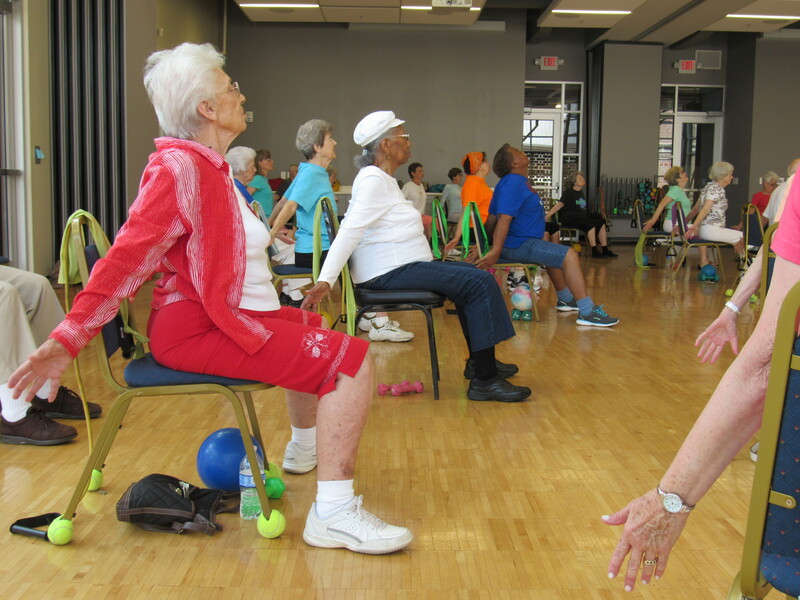 CNN visited the Decatur Recreation Center this winter to film our Active Adult Classes. Check out the videos below to see what our wonderful exercise classes are doing and the benefits participants receive. Thanks to Bobbie Elzey for her dedication to keeping everyone moving! For more information on classes at Decatur Active Living, check out the latest version of the Playbook. Have you been wanting to get on your bike but not sure you are ready for city cycling? Well, there are two chances to learn the rules of the road, safety and more in November at Decatur Recreation Center! We have teamed up with Nedra Deadwyler from Civil Bikes to offer two classes during November. This is the perfect class to give Active Adults a way to increase physical activity levels in the outdoors. 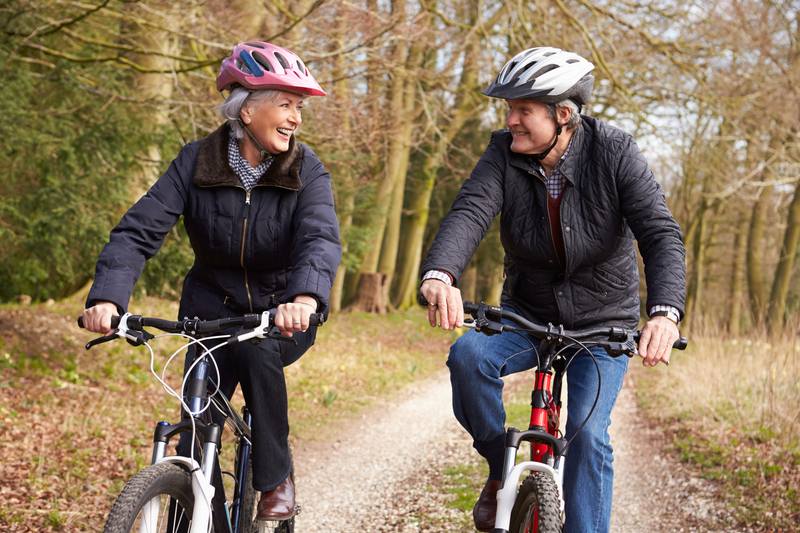 The class will cover topics such as GA law, safe riding practices, and how to use trails and roads; teaching skills on how to get to and from your destination safely so you learn how to incorporate bicycling in everyday travel. Bring your own bike and water. To register, click here. 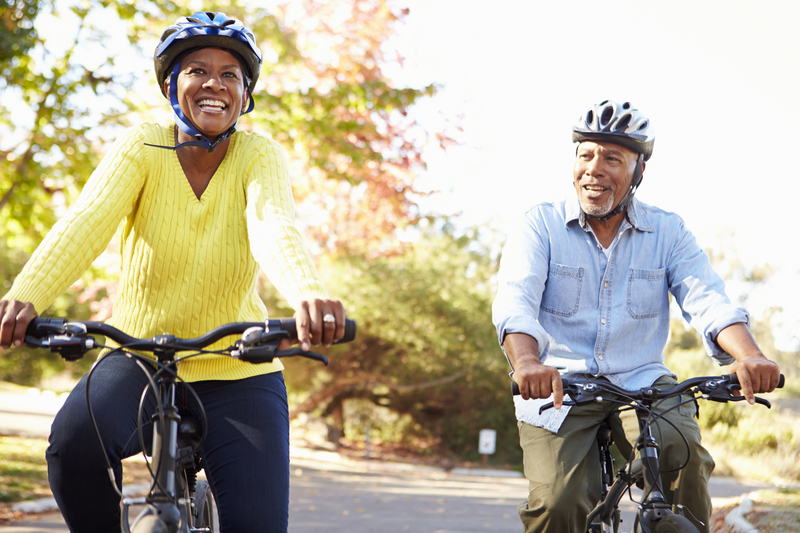 Be sure to select the payment button under “Active Adult Bicycling Education Class” Classes will be held at the Decatur Recreation Center, 231 Sycamore Street. 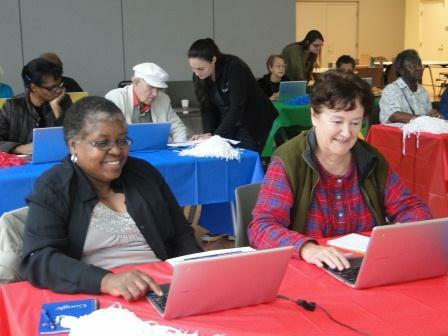 DeKalb County Library and Decatur Active Living have joined together to offer Internet for Seniors on February 7, March 7 or May 2 from 2 – 3:30pm at the Decatur Recreation Center. Seniors are invited to register for a free computer class conducted by the Dekalb County Public Library. Learn what the internet is and how to navigate it. Look for websites using web address and directories. Perform simple seraches and discuss internet safety. To register call 678-553-6559 or sign up online at http://www.decaturga.com/webtrac. Look under Active Adult Classes. 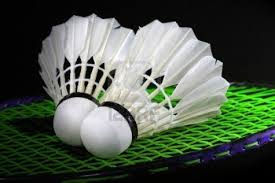 Classes are held at the Decatur Recreation Center, 231 Sycamore Street, 30030.